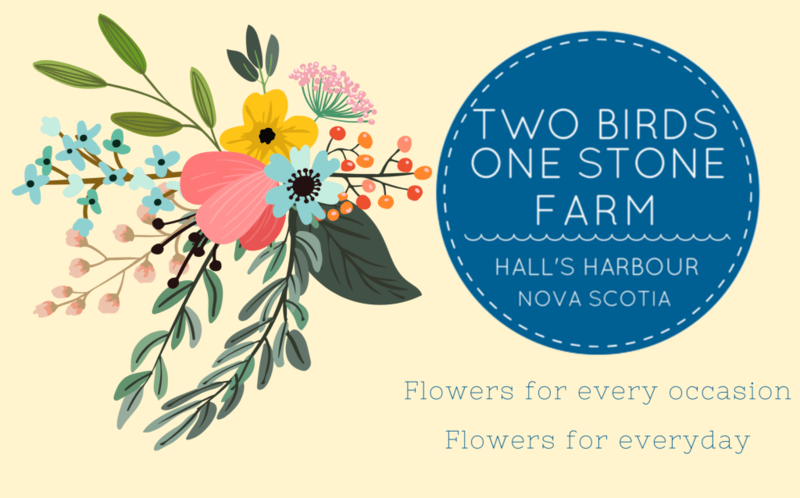 Two Birds One Stone Farm grows over 100 varieties of flowers for farmers’ markets, weddings, bouquet subscriptions, wholesale, and workshops… on less than an acre! Sarah will take the audience behind the scenes and share some tips on making the most out of a garden, no matter what size, for an uninterrupted flow of blooms all season long. Learn about her favorite flowers and foliage for cutting and their aftercare requirements for the longest vase life.